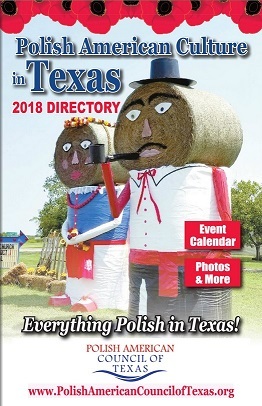 Celebrating 100 years of Poland’s Independence. 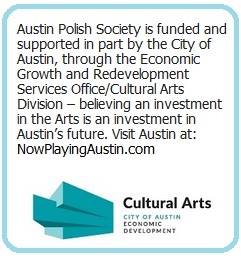 The celebrations of 100 years of Poland’s regained independence, conclude this year Austin Polish Film Festival (Nov 8th-11th at the AFS Cinema) . 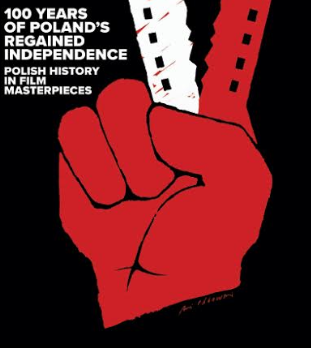 The event includes the exhibit of poster art by a renowned Polish artist Ryszard Kaja, from his series ” Poland” , the performance by a fantastic folk dance group “Wawel” that joins us from Houston, TX, as well as screenings of The Pianist and Warsaw 44,both portraying a difficult Polish history. All the events take place at the Smith Building (across form museum galleries) , are free and open to the public.